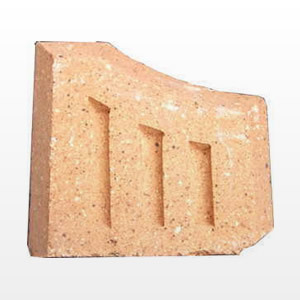 Coal Savers – Coal Saver Fire Bricks are a great way of reducing the capacity of your fireplace. Their design allows them to sit on top of the fire grate and against the fire back. 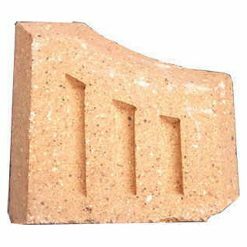 Their function is to reduce the capacity of your fireplace. In doing so you will be able to burn far less fuel, whilst still heating up your room effectively. This is an great solution many people who have homes with needlessly large fireplaces who simply don’t need them to give off quite as much heat. 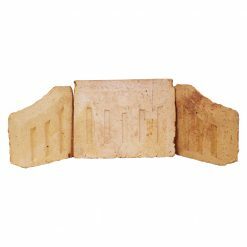 These specialised fire bricks are also helpful if you are having difficulties trying to source a fire grate to fit your fire. Coal savers can be used to cover any gaps toward the sides or back of the grate. 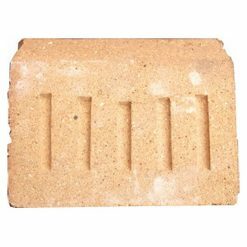 The side bricks are universal and should fit most open fires. Browse our range and call us on 01782 281617 if you need advice or assistance with these products.